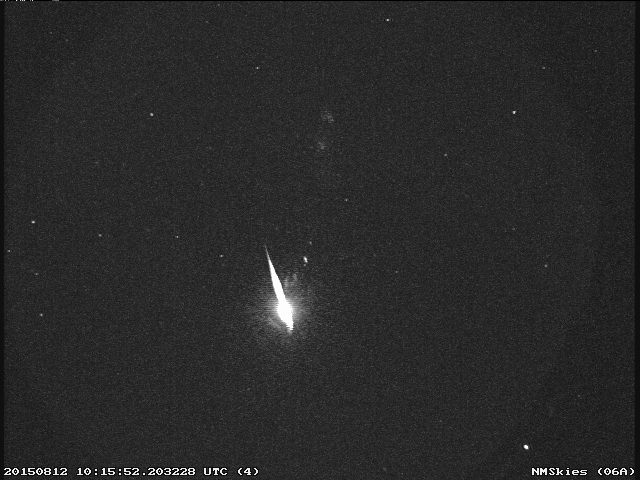 This Perseid fireball was observed by the NASA All Sky Fireball Network in the skies over New Mexico on the morning of August 12. 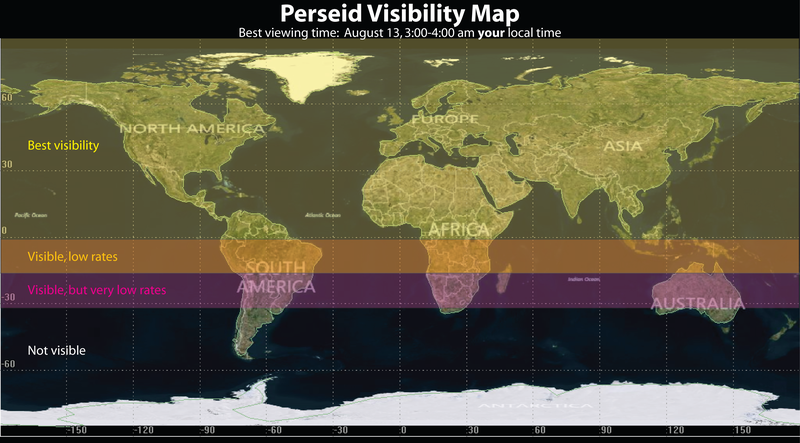 The annual Perseid meteor shower will peak in the skies over Earth on the night of Aug. 12-13. Despite a bright moon, there should still be a good show from this prolific shower. Projected peak rates are 30-40 meteors/hour. 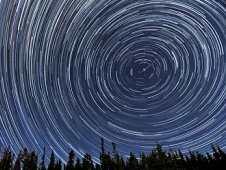 Much of the world can see Perseids any time after full dark, with peak viewing projected early on the morning of Aug. 13 (3-4 a.m., your local time). Dr. Bill Cooke, Rhiannon Blaauw and Danielle Moser of the NASA Meteoroid Environment Office will take your Perseid questions via live web chat. The chat module will appear on this page on Aug. 12 at 11 p.m. EDT (Aug. 13, 3:00 UTC). A Ustream view of the skies over Marshall Space Flight Center will be embedded on this page on Aug. 12 at 9:30 p.m. EDT (Aug. 13, 1:30 UTC). Marshall scientist Bill Cooke and his team, from the Meteoroid Environment Office at Marshall Space Flight Center, watched the sky during the peak of the Perseid meteor shower. The team used the Marshall meteor cameras the evening of August 12 and into the early morning August 13 to capture images of the Perseids. The Perseids have been observed for about 2,000 years. 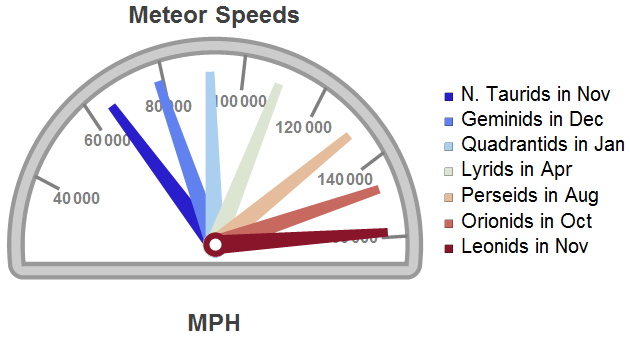 The source of the annual meteor shower is the debris trail left behind comet Swift-Tuttle. Each year in August, the Earth passes through a cloud of the comets debris. These bits of ice and dust burn up in the Earth’s atmosphere. 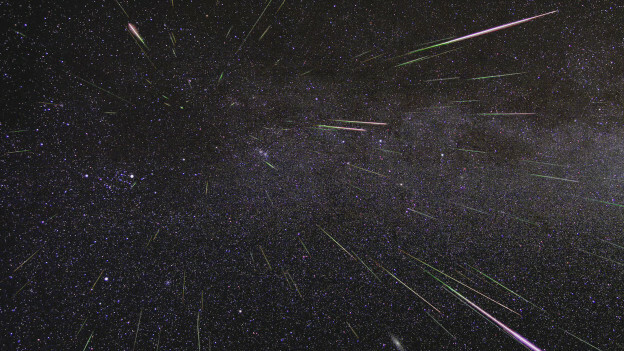 Most of the Perseid meteors that we observe now were ejected from Swift-Tuttle about 1,000 years ago. Cooke and his team answered questions about the Perseids during an Up All Night with NASA web chat. 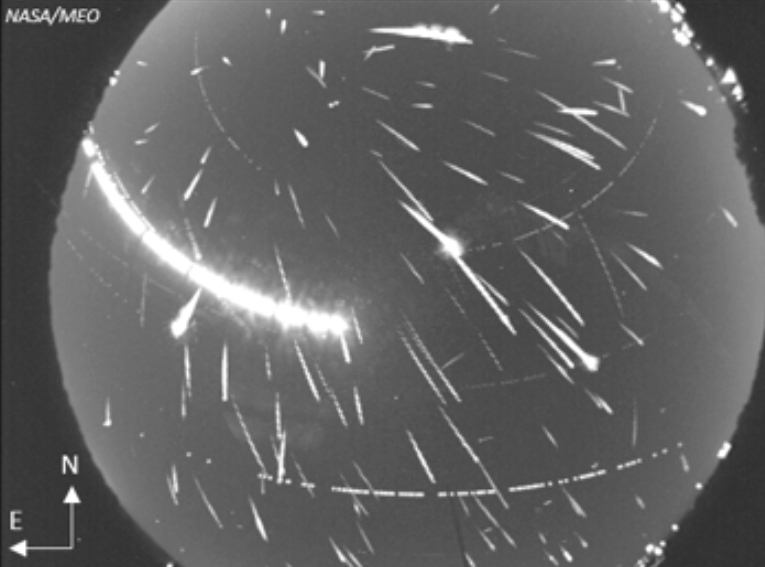 You can read a transcript of the web chat (PDF, 550 Kb) to learn more about the Perseids: what creates them, their composition, how old they are, how fast they travel and other fascinating facts. 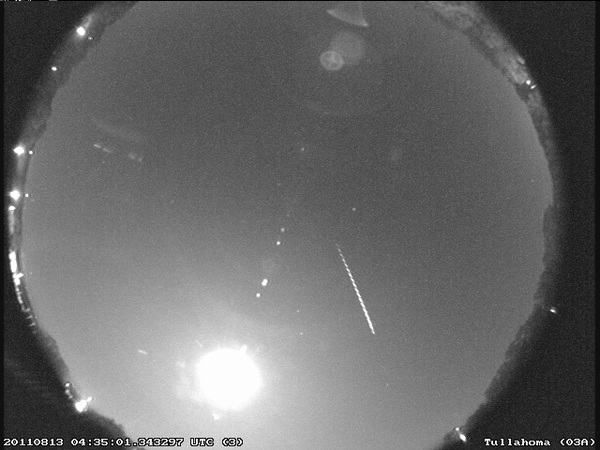 On the night of July 26, allsky cameras of the NASA fireball network detected three Perseid meteors in the skies above Tennessee and Alabama. The first seen by the cameras this year, these meteors are the “advance guard” of the Perseid meteor shower, which will peak on the night of Aug. 12. 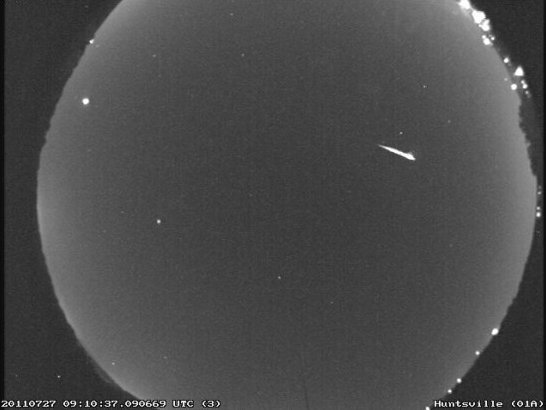 Want to watch the Perseids with NASA astronomy experts? Make plans to join astronomer Bill Cooke and his team from NASA’s Marshall Space Flight Center for an “up all night” Web chat on the night of Aug. 12 and into the early morning of Aug. 13. You can ask your questions and also view a live Ustream view of the Perseids in the skies over Huntsville, Ala. 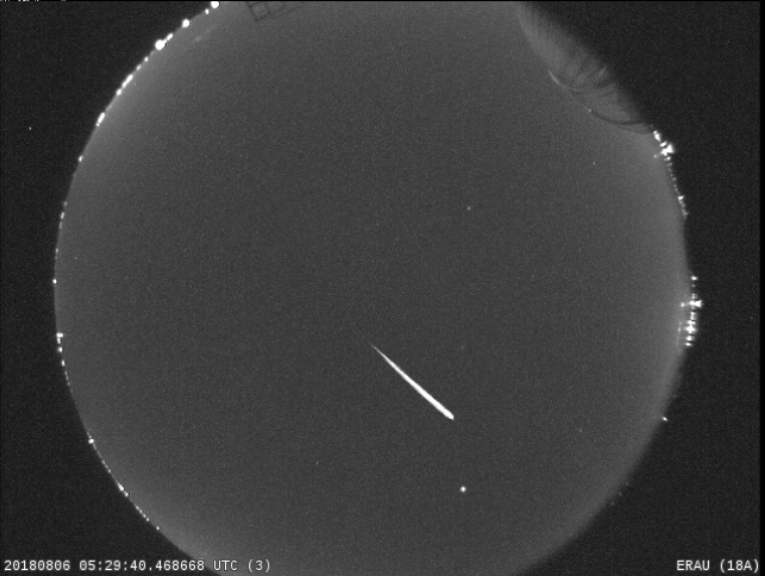 If you or another astronomy group is planning a live Web view of the Perseids, please leave us a comment and let us know — we’ll feature a link to your live Perseids Web stream!